As the saying goes, an ounce of prevention is worth a pound of cure, and this is definitely the case when it comes to your parking lot! 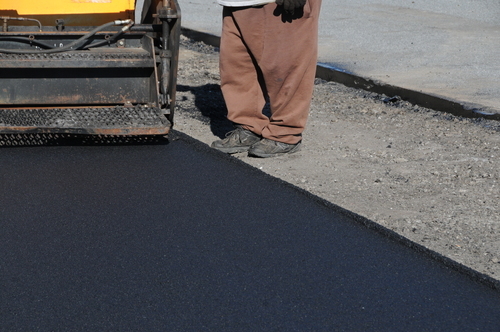 To ensure it remains fresh looking, clean, and vibrant for years to come, it is vital to get your parking lot touched up and repaired regularly. With a huge variety of asphalt repair solutions available, P3 has a solution to cover your repairs and your budget, as well as fulfills your desire for an aesthetically pleasing lot. For example, instead of just “spot patching” some areas, which can lead to a less-than-polished look, many owners elect to fix the most problematic issues and seal and stripe the entire lot afterward. This gives it a completely fresh and new appearance. From minimal treatments to comprehensive repairs, we can do it all for you. All of our services come with our patented 4 Option Bid and warranties relevant to the scope of each type of repair or treatment. This allows you to strike the perfect balance between structure and aesthetics to make the most of your budget at all times.